Surprise isn't over yet! 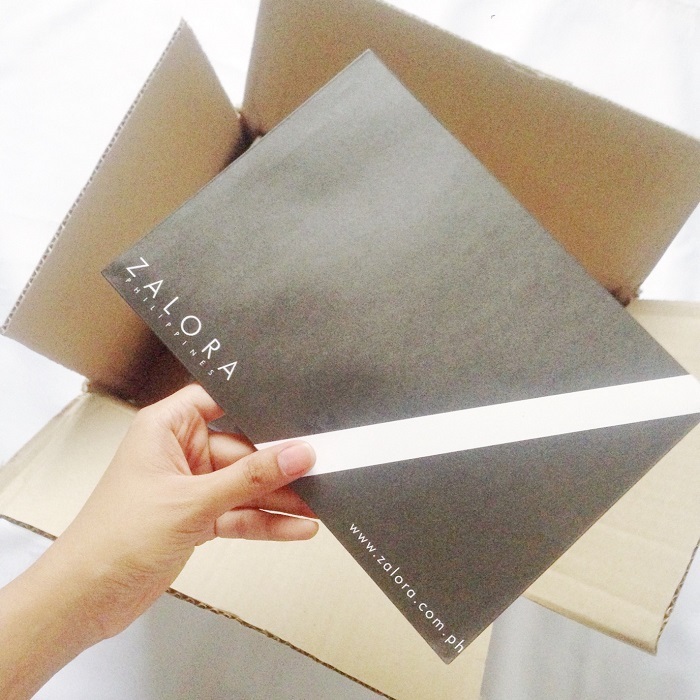 Let's welcome 2017 in style with Zalora! 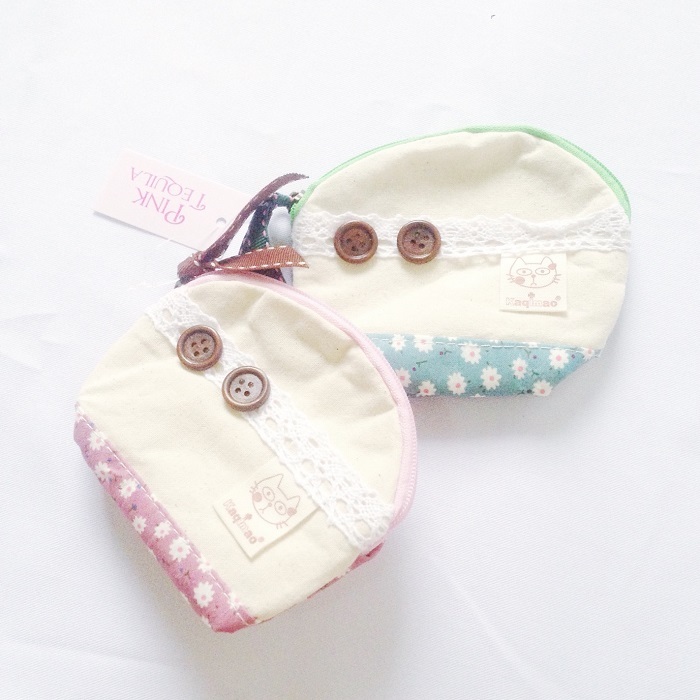 Yes to more savings this year and share it with your bestfriend from Pink Tequila's Coin Purses! 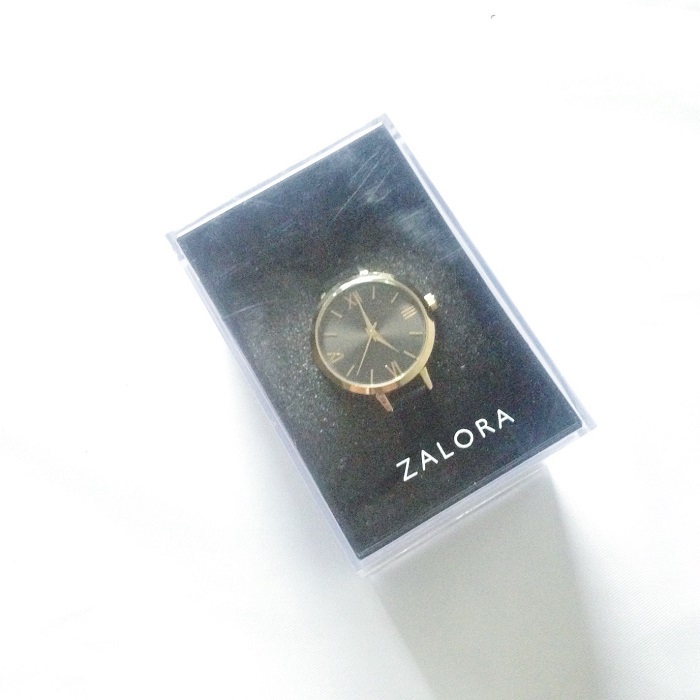 Time to be more time conscious in a stylish way with Zalora's watches! Let's kick off the year with refreshing new white sneakers from Miu Mieux!